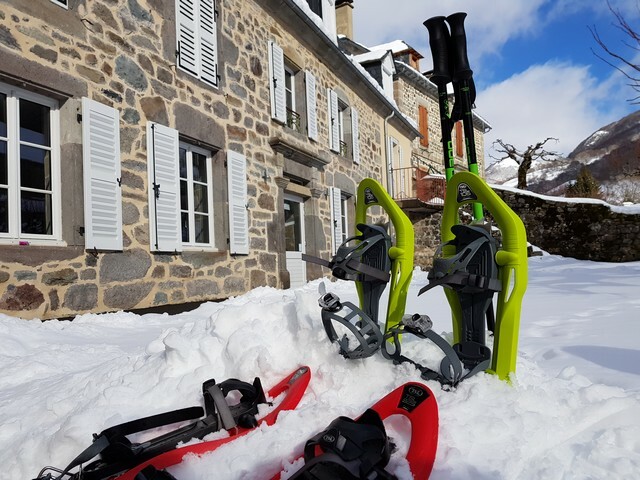 After discovering the Mandailles en Raquettes circus, where you will never go alone, you will enjoy the Wellness area of the Enclos du Puy Mary. 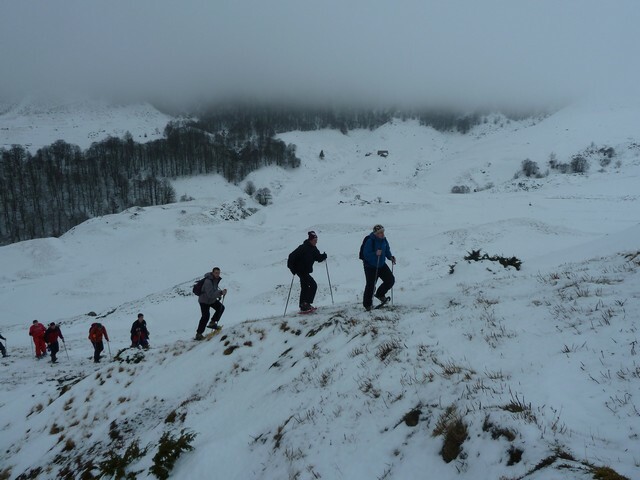 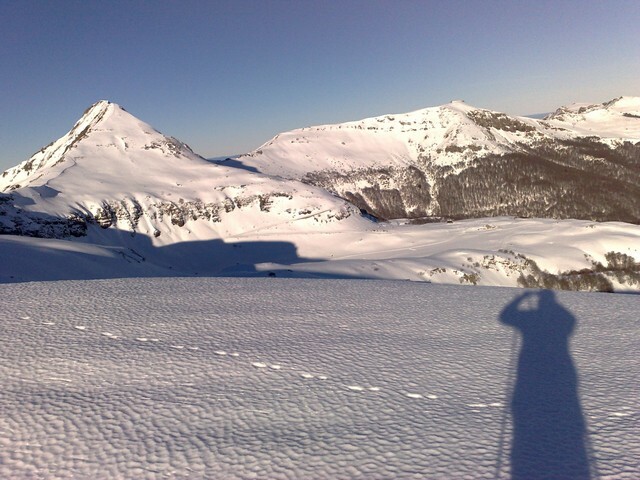 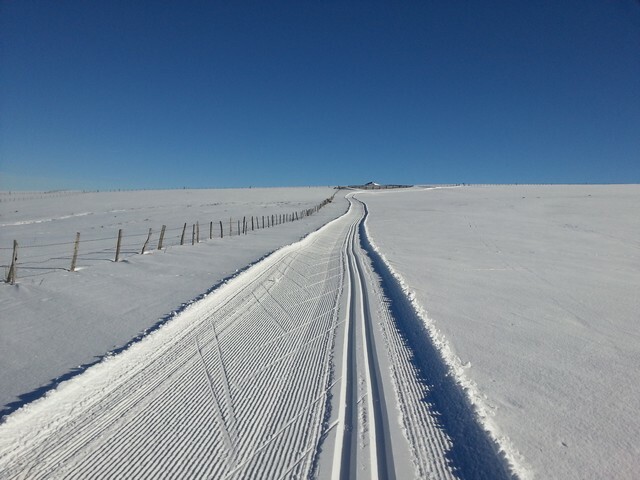 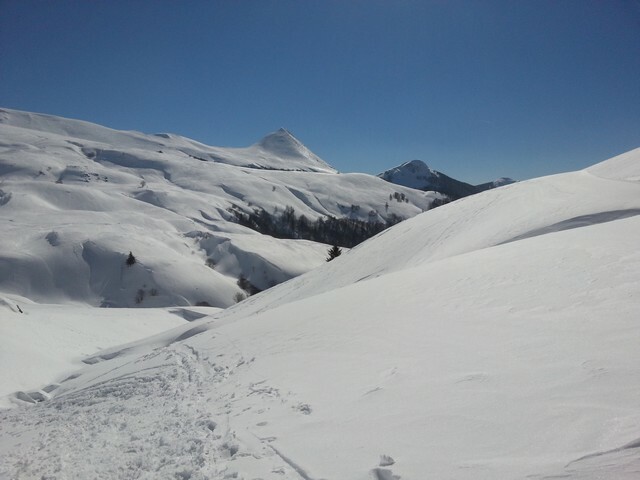 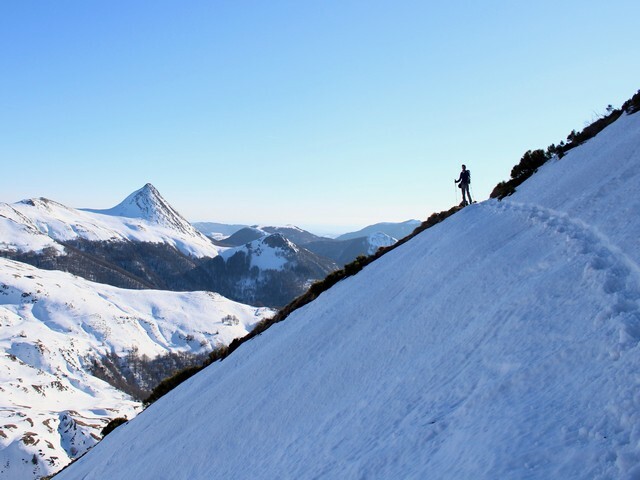 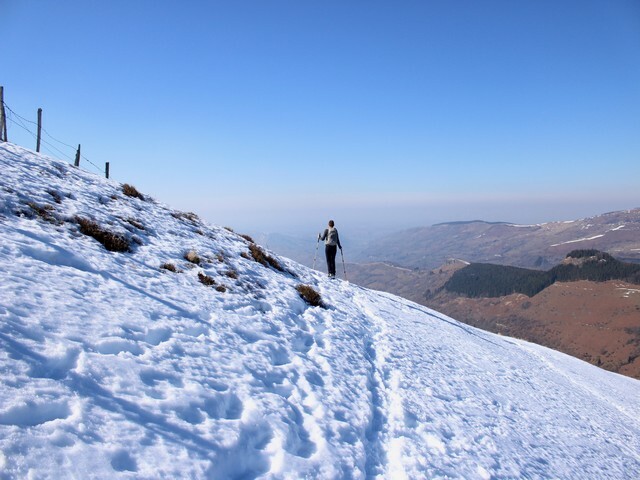 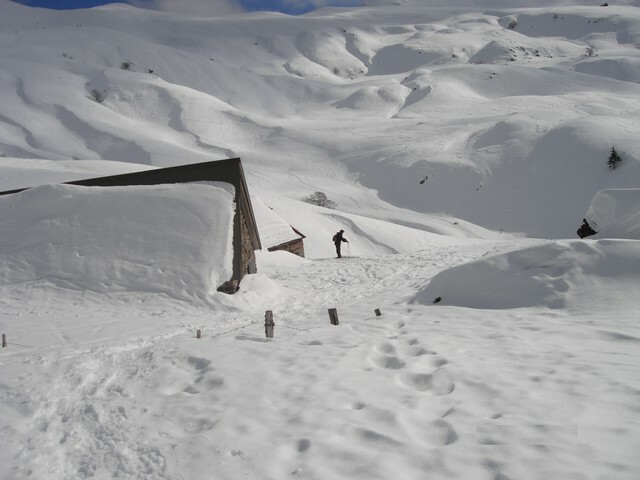 High mountain guides or guides supervise Snowshoe Hikes in 1/2 day or full day from the Enclos du Puy Mary. 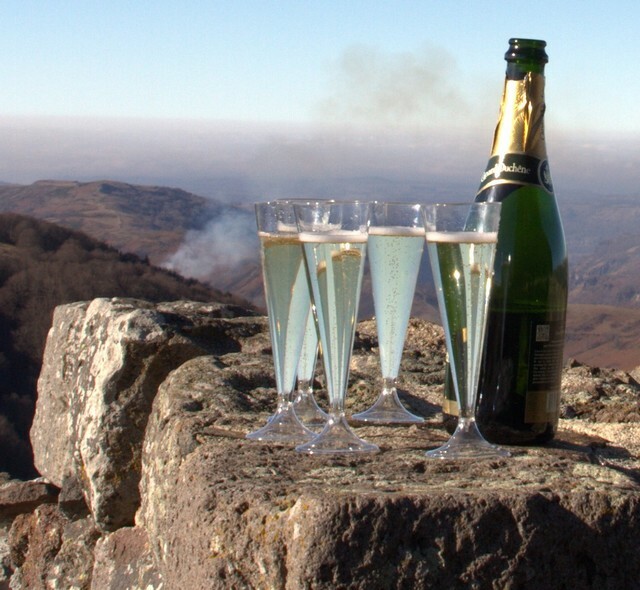 Véronique will prepare a dinner for you based on local specialities. 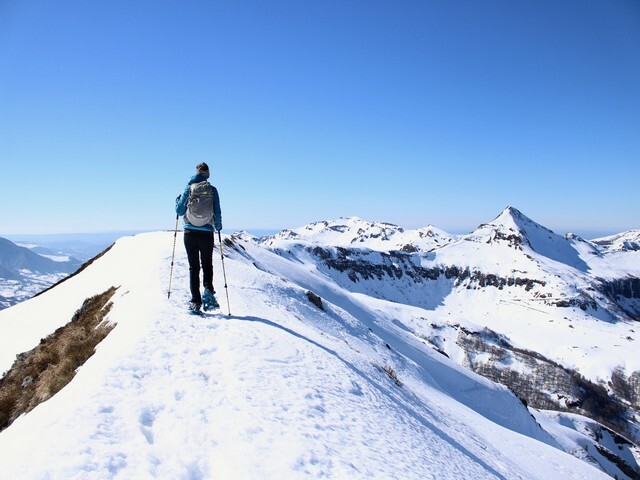 And above all a tailor-made stay in the heart of the largest volcano in Europe.